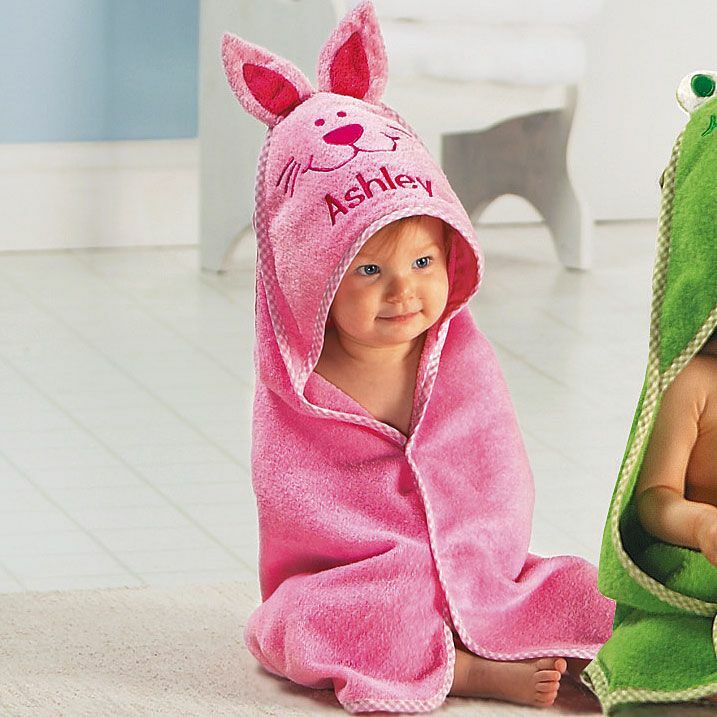 Animal hooded wraps are a snugly way to dry off after bath, beach, or pool! 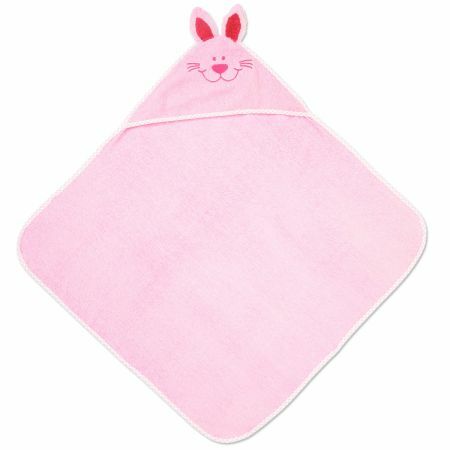 100% cotton towels are soft on their skin, and the animal hoods are not only fun, but they keep little heads warm, too! 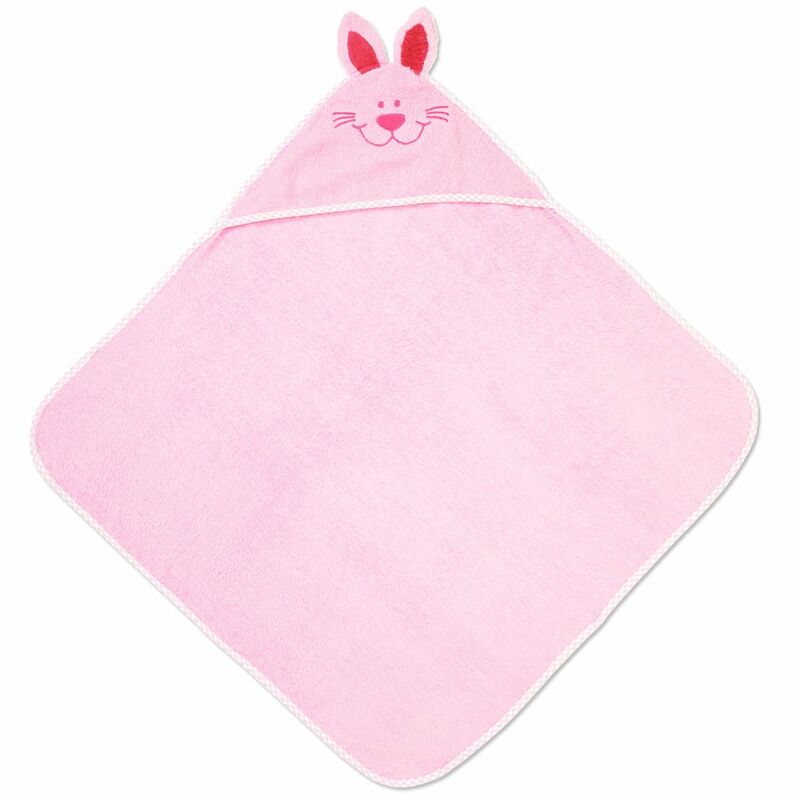 Perfect for infants. Custom-embroidered name. Machine wash; imported. 30" x 30".